Securing your commercial or residential property is incredibly important. CCTV camera installation is a common way to monitor any movement or activity on your property, either at night or when you’re not in. However, did you know that footage deletion usually happens in two to seven days, as most cameras don’t have a lot of storage? 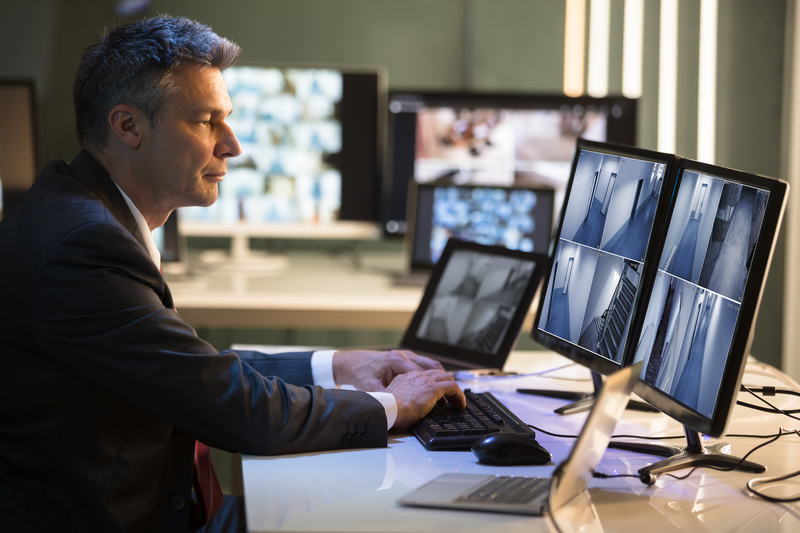 This footage can often be crucial, so here are the reasons we believe you need to keep a copy of the footage from your security camera. What if the unthinkable does happen? You’ll need some sort of evidence to help for investigation and insurance purposes. Backing up your footage could help you in the future, to keep recordings of events which may have occurred on your property. As crime rates climb, now is the time to protect your home and belongings. tamper with your stuff knowing the absence of evidence after a week. 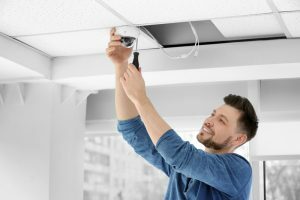 But advertising that you have backups, as well as CCTV cameras, can deter thieves and vandals as they know there’s a higher risk of being caught. Even if you have a single back up, it can be lost. All you need is a couple of backup strategies that will ensure your footage security. This can help you and your property stay safe and secure. Imagine spending a lot of money to retrieve lost footage. How about avoiding this by just keeping a copy? You only need a storage device and it’s done. Have in mind that you can access your footage anytime and anywhere. You can even opt to keep a copy on your phone if it has enough storage space. details to them. But a copy is vital since it’s hard to put all of your trust into someone else, especially as if there was a break in they could be a prime suspect. Where can you back up the footage? With the availability of USB drives, DVDs and other forms of hardware, we’re able to back up the footage to external hard drives. It’s advisable to keep copies in different forms to minimize any chance of losing the footage. Copies of the footage can be backed up to online servers remotely. The footage can then be accessed from multiple devices. If you’re thinking about installing security systems such as CCTV at your premises, backing up the security camera footage is essential. Feel free to get in touch to find out how we can help advise the best solution for your home or property, and how we can help with backups of your security footage.